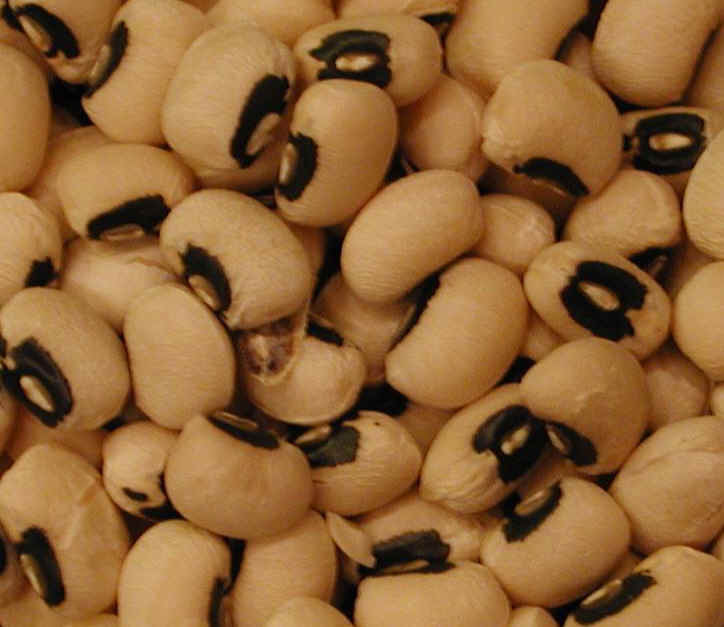 (Black-eyed Peas or Cowpeas) Black-eyed peas (beans) are wonderful in soups, which is the most frequent way that we prepare them. 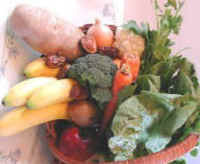 Every bean variety has a slightly different flavor and it is good to try different ones in your recipes. 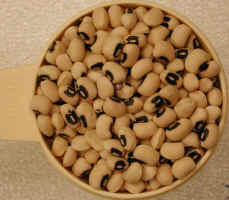 See the nutritional chart for raw and cooked black-eyed peas. The photo to the left shows the actual size of the black-eyed peas.